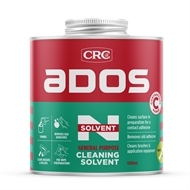 Ados Solvent N is a good general purpose cleaner used for cleaning equipment, brushes, rollers etc contaminated with neoprene adhesives. It is used for pre-wiping surfaces prior to applying adhesives and can soften dried flooring adhesives to assist with easier removal. 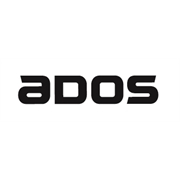 If added to adhesives, use only sparingly to reduce viscosity and aid with flow characteristics.